South Africans, here's what you can do for National Child Protection Week, and every day after. South Africa has been rocked to the core by the horrifying news of little Courtney Pieters' tragic death. But the awful truth is that Courtney’s story is one of thousands of cases. According to statistics conducted by the The UBS Optimus Foundation, 1 in 3 South African children have experienced some form of emotional, physical or sexual abuse. 28 May to 4 June is National Child Protection Week. And as a country with some of the scariest statistics of child abuse the world over, it couldn’t be more vital that South Africans get clued up on what they can do to contribute towards positive change. Shaheema McLeod, director of the Saartjie Baartman Centre in Cape Town, believes that every South African should contribute to keeping our children safe. Founder of the Hope House Counselling Centre, Judy Strickland, views community-based counselling as paramount to helping children who have been exposed to violence. "Not only do many children experience abuse and violence directly in their homes and communities, but they are also exposed to trauma through the loss of friends and fellow school students," says Judy. "Too few children have access to counselling services, where they can speak about and process their experiences, fears and concerns." The Hope House Counselling Centre has been offering donation-based counselling services to the Cape Town community for 13 years and welcomes parents and children looking for counselling services to get in touch with them. 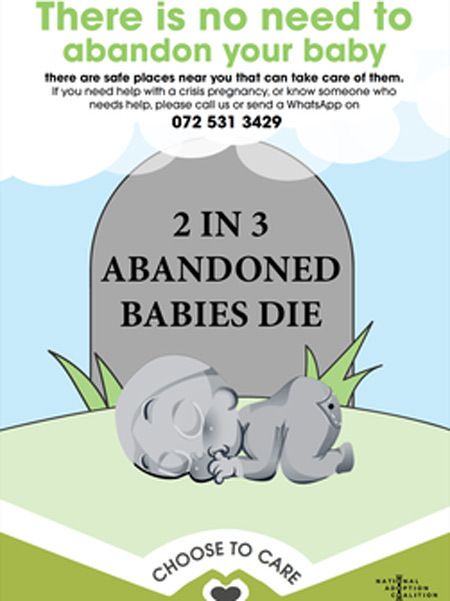 Raising awareness around adoption and child abandonment is the National Adoption Coalition of South Africa (NACSA). According to their research, two-thirds of abandoned babies die. NACSA Chairperson, Katinka Pieterse has stated, "The research, although limited, is also a very important step in starting to take responsibility for our abandoned children in South Africa." Is crèche abuse on the rise? The Saartjie Baartman Centre has launched a campaign called Help #ChangeHerStory to assist with funding the expansion of their services. The public and companies can pledge via a crowdfunding page, www.thundafund.com/project/changeherstory, to assist with making safe housing, skills training, counselling and childcare support available to abused women and their children. Hope House is a counselling centre offering counselling from grief, addictions, trauma and play therapy. A residential child and youth care centre for children from troubled families. Yenzani is a home in Midrand for orphaned with a tough past and hopeful future! 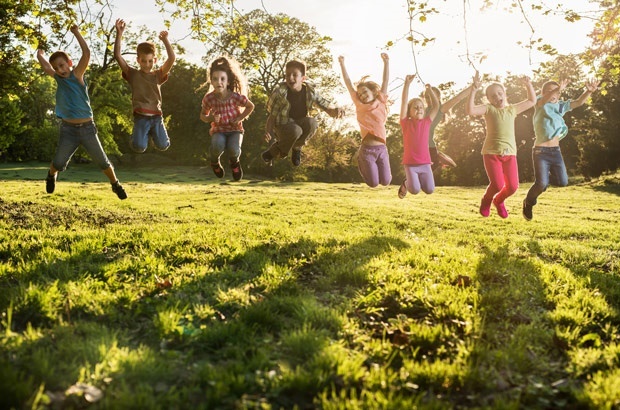 The National Adoption Coalition of South Africa is an NGO that represents the child protection community, including social workers, crisis pregnancy homes, child and youth care centres, places of safety and adoption. A charity assisting vulnerable children and families. What kind of person hurts a child? What can we as citizens do to eliminate this nightmarish reality? Share your opinions and thoughts with us by emailing chatback@parent24.com and we may publish them. Anonymous contributions are welcome but please do let us know when you send your mail.